With built-in long lifespan, rechargeable, free-maintain 2500mAh high capacity sealed lead acid battery. Super long lifespan battery, circularly charge and discharge up to 250 times. Use 42 pcs long lifespan, super bright LED bulb. Use LED bulb, with lower electricity consumption, longer lighting time. 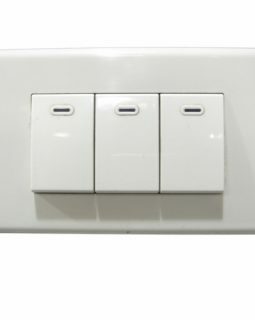 Use potentiometer with the switch to control the weak and strong light, the light is softer and brighter. The products with fashion and beautiful exterior, the lamp bracket is flexible to fold, and special dual?AC?DC functions design. Lighting time: full charge, weak light can last 12 hours, string light can last 6 hours. 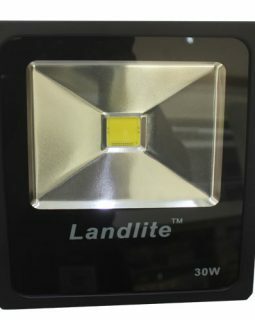 The lantern can be adjusted angle according to your requirements. After using, please charge in time, do not leave it in no power state for a long time. AC charging do not over 18 hours. If do not use frequently, please charge 10 hours every three month, or else it will reduce the lifespan of a battery. Do not get wet in the rain and be affected by damp. Please leave them far away from inflammable and explosive goods. 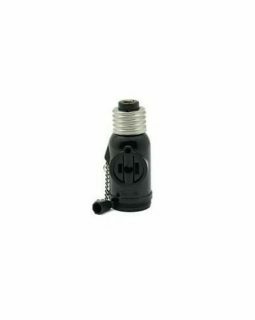 Car charger or charger’s requirement: input AC110-220V/50Hz output. DC 5V 500mA Diameter of DC plug: 5.5mm.